As America celebrates its National Day of Independence, we reflect on what independence means for us. With independence comes freedom from oppression, freedom of speech and freedom of choice. Day Four of the Blog Challenge celebrates July 4th; America’s Day of Independence. God Bless the United States of America and keep safe all who live under the banner of the Stars and Stripes, wherever they may be. On my many visits to the United States of America, I have been touched by the level of patriotism of its people. 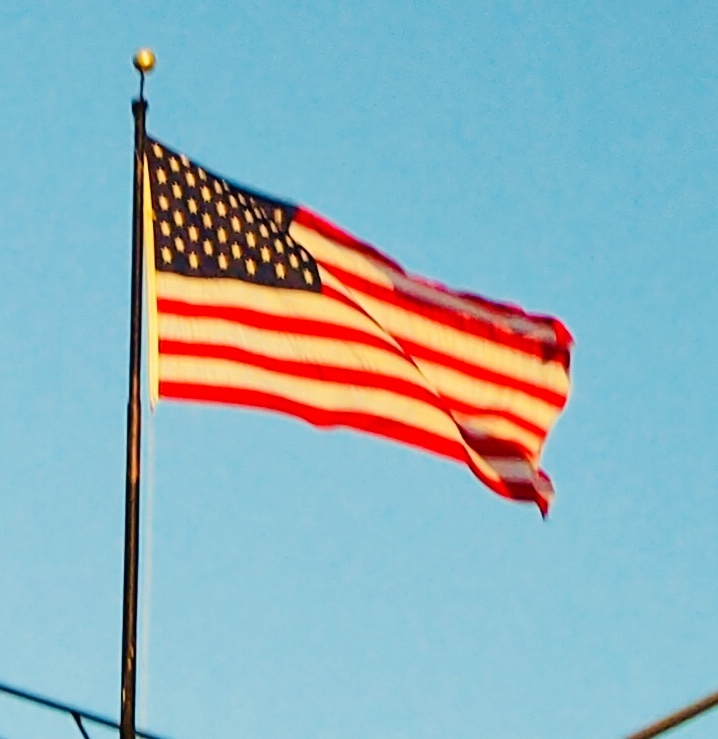 You don’t have to travel far to see the Stars and Stripes of the American flag, proudly hung from buildings and homes, or hear the National Anthem. The first encounter with the home of the free, for thousands of immigrants, is the iconic Statue of Liberty. Standing tall and proud on the eastern coast of the United States, the great dame welcomes all who sail past her, as they arrive in New York. She represents independence, freedom and the promise of a better life. 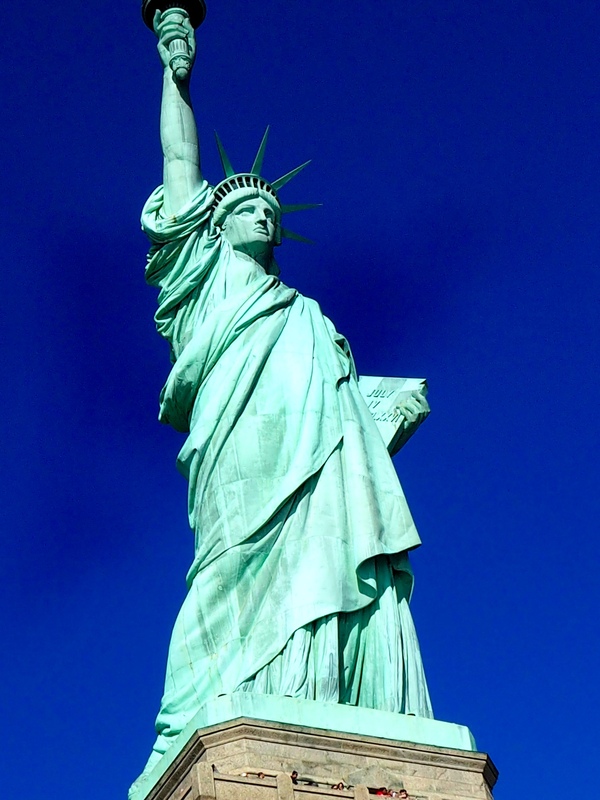 The bronze statue was a gift to the American people from the people of France and was dedicated in October 1886. The inscription on the tablet in the left hand of the statue reads: JULY IV MDCCLXXVI (July 4th 1776). On the fourth day of July, 1776, thirteen states unanimously passed the Declaration of Independence in Congress. The declaration signified that the thirteen sovereign states were no longer under British rule. This momentous day in history was to become a national day of celebration as the thirteen states then, became the fifty states of today. To my American friends, regardless of where in the world you are today, celebrate the birth of your independence with pride. May your travels always lead you home, to once again touch the soil of the land you love. And for all who are serving their country in places of war and conflict, stay safe, and God Bless you all.